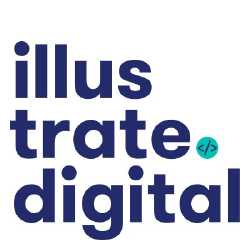 Illustrate Is A Digital Agency Specialising In WordPress Development And Web Design In Cardiff. They are Dedicated To Designing, Developing And Maintaining WordPress Websites. Hello Monday Is A Digital Creative Agency In New York, Copenhagen And Aarhus That Creates Digital Design, Websites, Apps, And Brand Identities. 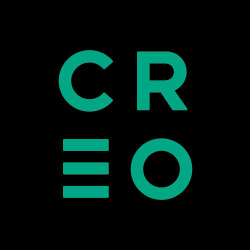 Creo Is An Independent Full Service Digital Agency Based In Cardiff. Creo Has Delivered High Quality Online Business Solutions With Excellent Post Development Support. 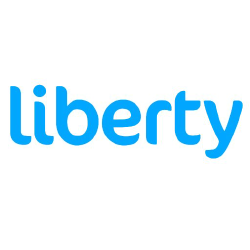 Liberty Marketing Is An Online Marketing Agency Based In Cardiff, South Wales. They Offer Consultancy And Digital Marketing Services. 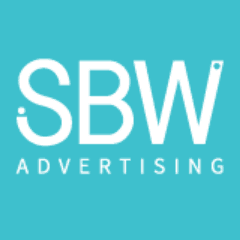 Sbw Is an Integrated Advertising & Marketing Agency Based In Bristol &amp; Cardiff. Services Include Design, Branding, Strategy & Recruitment. 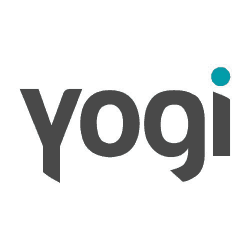 Yogi Communications Is A Full Service Pr, Marketing And Design Agency For Wales And The South West. 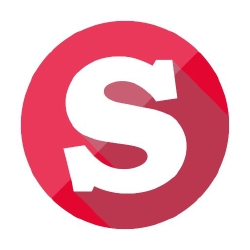 Sugar Creative Studio Is A Digital Media And Creative Branding Agency. Theyare A Team Of Professional Designers, Illustrators And Developers Based In Cardiff. 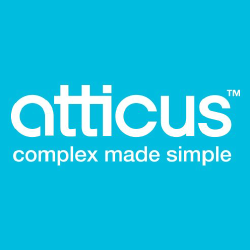 Atticus Digital Is A Creative Agency, Expert In Virtual Reality, 3d Animation, Video Production, Web And App Development. 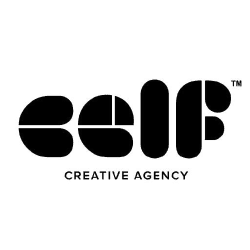 Celf Is A Full Service Agency Specialising In Creative Strategy And Communication Of Brand Identity, Advertising, Websites, Applications, Digital Media & animation. 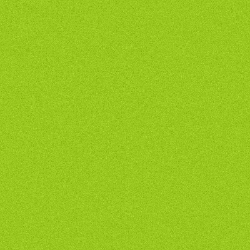 Limegreentangerine Is An Independent Branding, Design And Digital Agency That Creates Effective Brand Communication Across All Media. 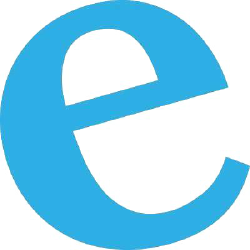 Cardiff-based Effective Communication Combines Pr & Digital Marketing To Deliver Powerful Campaigns That Give Your Business A Louder And Clearer Voice. 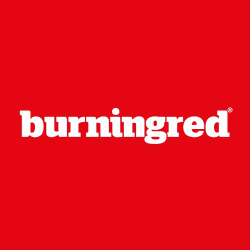 Burning Red Is A Branding, Digital Marketing & Online Agency With The Heart Of A Studio, Located In Sunny Cardiff Bay. They Love Working Out Creative & Technical Solutions.